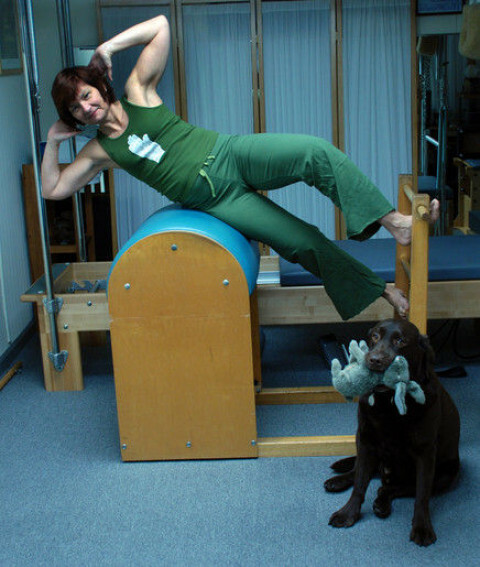 I am an individual and I teach pilates in a private setting in a fully equipped pilates studio.I have been teaching pilates for almost fifteen years. The majority of my teaching is one on one and I am experienced in working with people with injuries, post-rehab, seniors and pre and post natal. 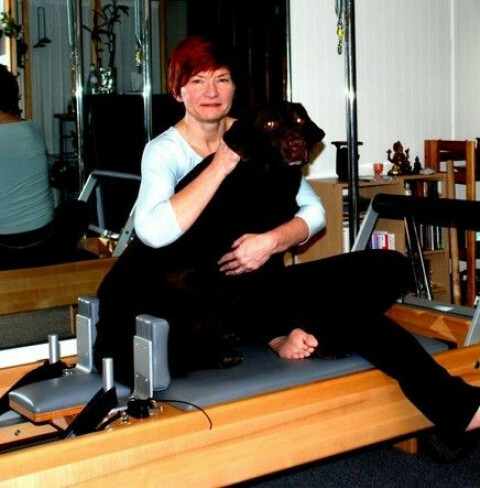 I tailor pilates to each individual and am expert at modifying to suit each clients needs.I have been classically trained in pilates and I am the director of teacher training at a Pilates studio in NYC. I am also available to come to your home or corporate setting to teach mat classes or pilates using small apparatus.